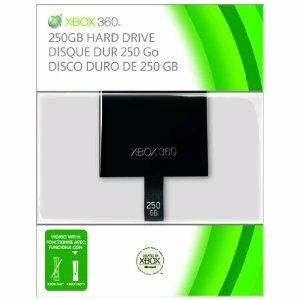 Thanks to Steve A who emailed in with this offer on Amazon for a 250 GB Hard Drive for the slim version of the Xbox 360. Priced at £48.91 this official expansion drive is perfect for those that have outgrown their 4GB hard drives and need more space, either for additional download content or for installing games onto their console. Join the 360Bargains facebook page to keep up to date with the latest deals. This entry was tagged 250GB hard drive, expansion, microsoft, Slim. Bookmark the permalink.